Cradle cap is a buildup of oily scaly patches on a newborn or infant’s head. It can be severe or mild and can also have a very stinky smell to it. According to Medical News Today, “cradle cap affects more than 70% of babies around 3 months old.” It is a common skin condition and should not cause alarm but for new moms….it does! All 3 of my little ones had cradle cap and it made me self conscious because if I snuggled their little head, I could smell it. It was not pleasant looking or smelling. I wanted my babies to look clean, polished and smell like a new baby should. I wanted it gone and started to look for options to get rid of it. As a new mom, I started to worry about what products I was using on myself as well as my family. I started to read labels on EVERYTHING! It was no different when I started to look for a cradle cap treatment. I started with the most common ones. Mustela was the first one I came across. This is a very popular, highly advertised product but the first ingredient was water which meant there has to be a preservative of some kind in it. Upon further reading, I found it has cetyl alcohol in it. Why would you use a product with alcohol in it for dry patches? Alcohol is very drying for skin conditions. Next I came across this product called happy Cappy Medicated Shampoo which is advertised solely for cradle cap treatment. This product also has water as the first ingredient and contains sodium hydroxide and other preservatives. I was shocked that parents would use products that are “medicated” on their brand new baby’s delicate heads. I wanted a completely all natural, organic, chemical free, and preservative free cradle cap treatment, so I created my own and called it Coconut Baby. Coconut Baby uses certified organic, simple ingredients to moisturize and treat cradle cap in the gentlest way. I wanted other mothers, like me, to have the option to use a safe and effective product and still have their newborn baby smell amazing. 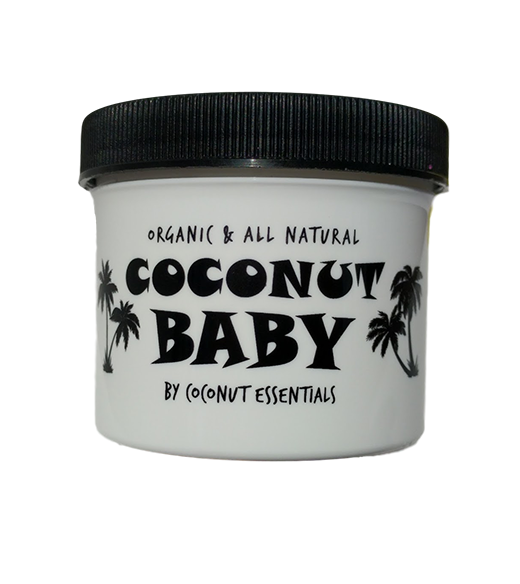 To try Coconut Baby for your baby’s cradle cap, click here. Previous Previous post: Worth the money! 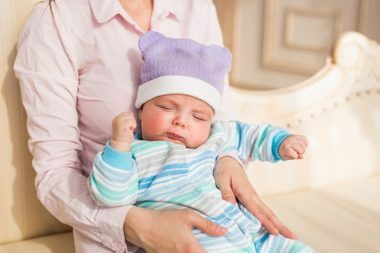 Next Next post: How can I safely treat Cradle Cap in my infant?